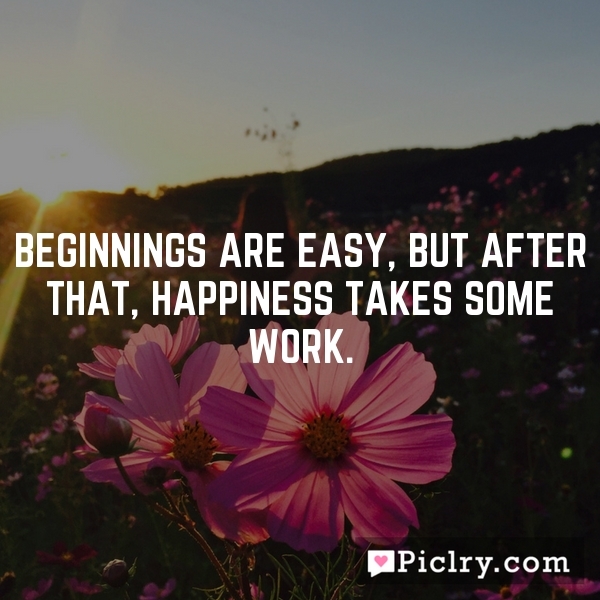 Beginnings are easy, but after that, happiness takes some work. Entertainment is temporary happiness, but the real happiness is permanent entertainment. Look at Love…how it tangleswith the one fallen in love . Time is the wisest counselor of all, but Cosmic Ordering is the biggest provider.